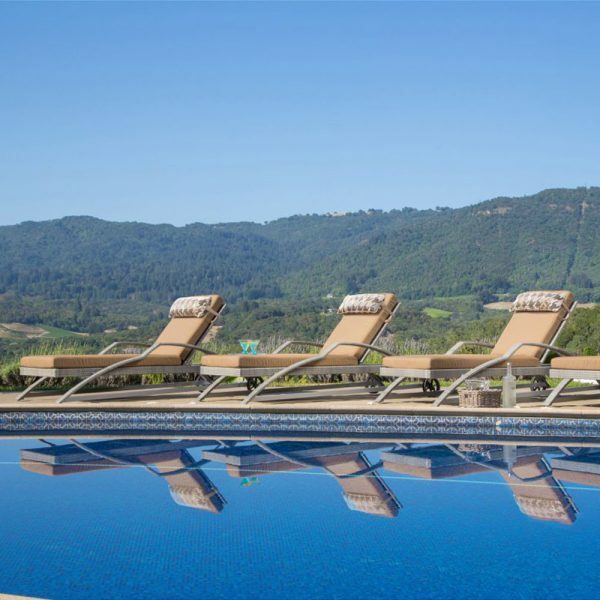 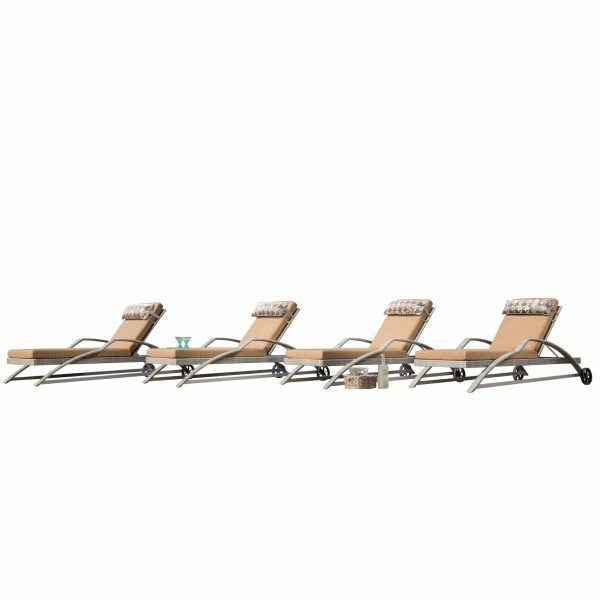 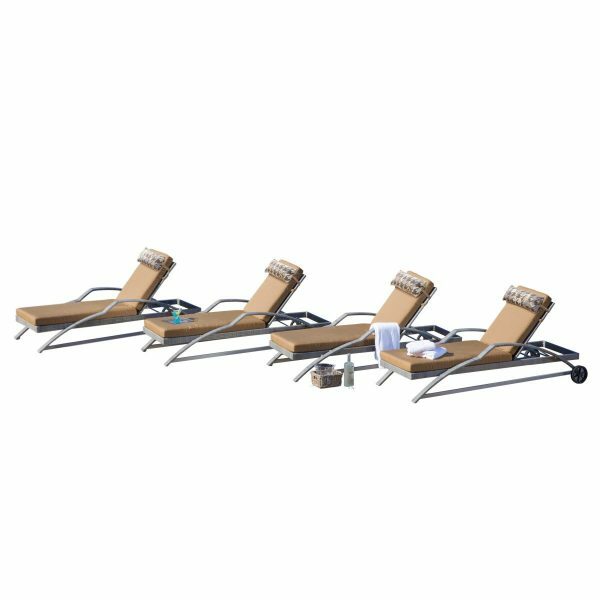 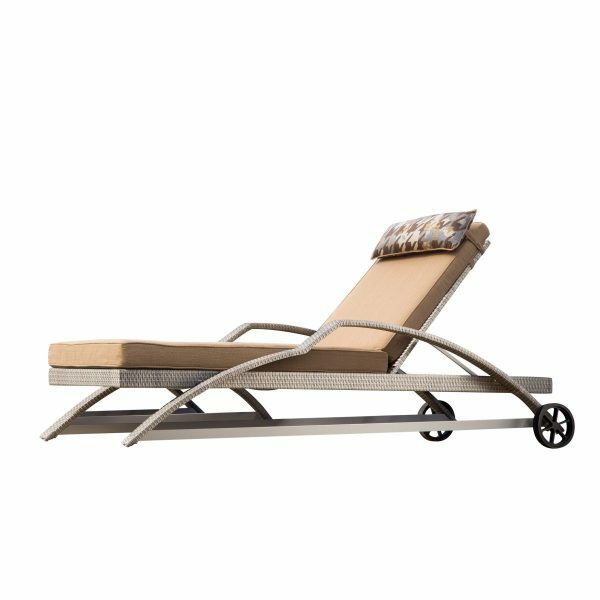 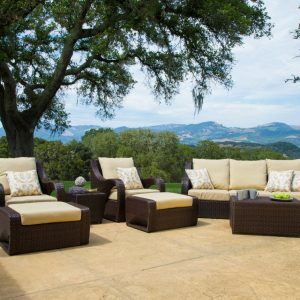 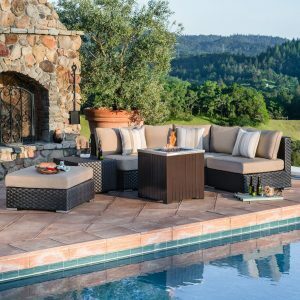 If you are looking for a lounger set for your outdoor living space, but want to step up and make your space feel like a five star resort, the Italia 4-pack loungers will add style without sacrificing comfort. 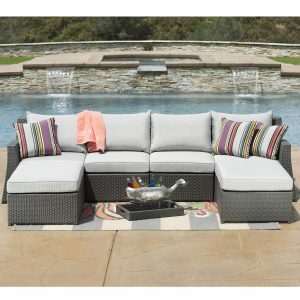 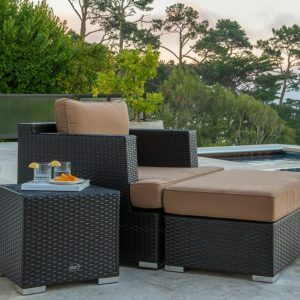 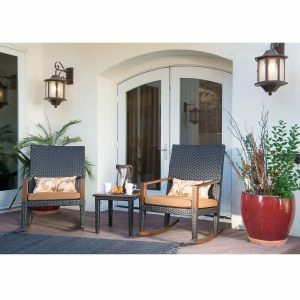 The set includes 4 adjustable lounge chairs covered in a pleasing ash gray all weather resin wicker. 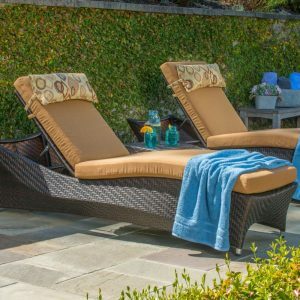 The back wheels make moving the loungers a snap while at the same time adding some old world charm. 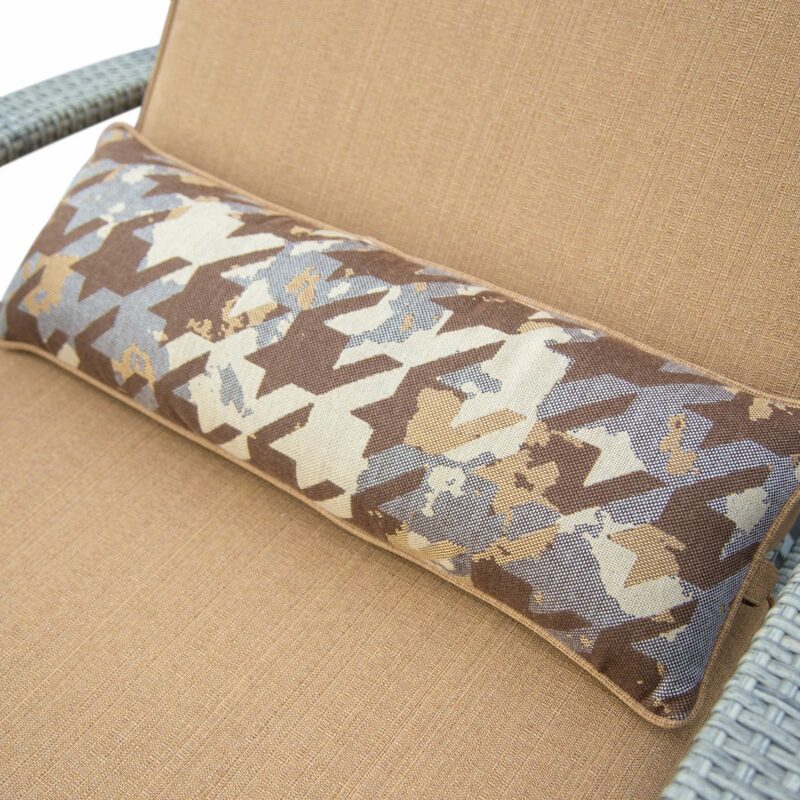 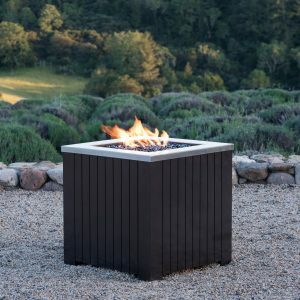 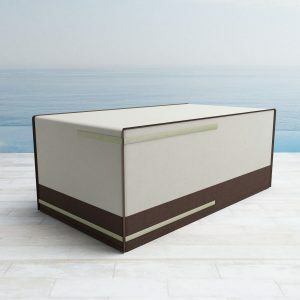 Seat cushions are filled with eco-friendly poly fiber and all covers are zippered and removable. 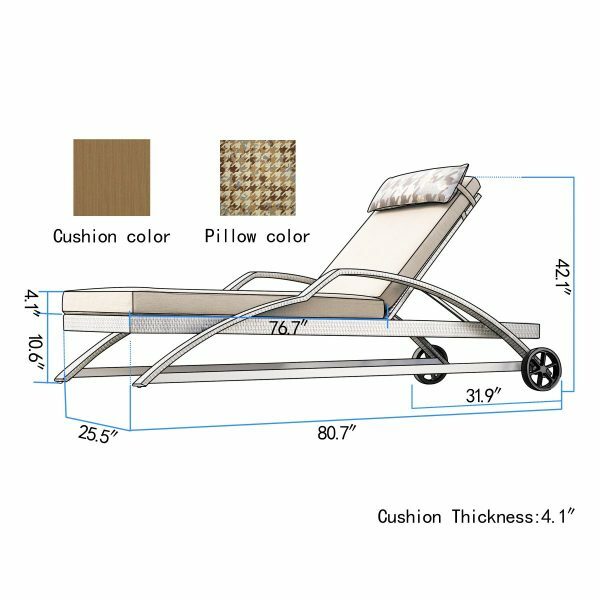 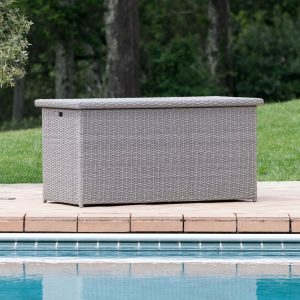 The seat and back cushions are in Sunbrella® Linen Straw colored fabric. The headrest pillow is in a Mod Mink color. Continuity, versatility and comfort make the Italia 4-pack lounges the perfect choice to turn your outdoor living space into your own private 5 star resort.